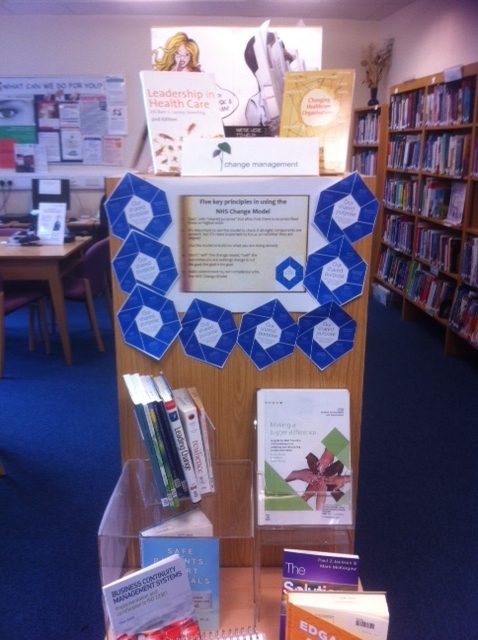 Every month there is a display in each of the Trust libraries to highlight resources available on a particular topic. For March 2014 the subject is Change Management. See a list of recent change management bookshere.